Kinan is the Maya word for the energy of the sun. 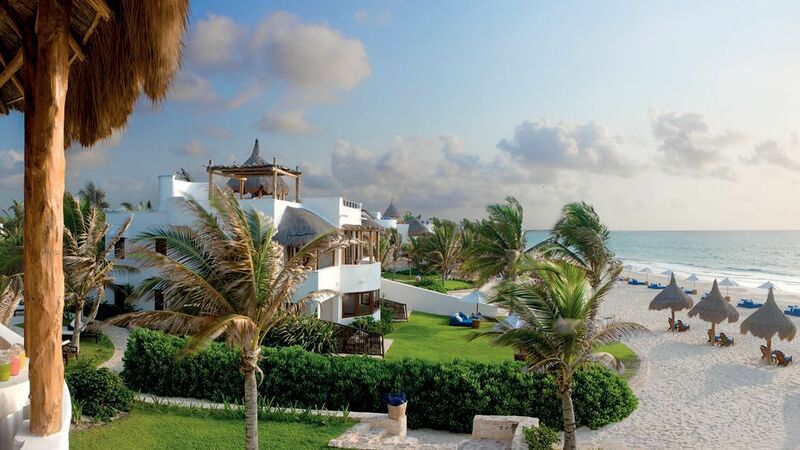 This fabulous addition to the luxurious Maroma on Mexico’s Riviera Maya offers a full range of spa services in unique environments ranging from treatment rooms with private gardens, open-air massage palapas and a rooftop yoga pavilion with 360-degree views of Maroma’s dual ecosystems – the jungle and the sea. 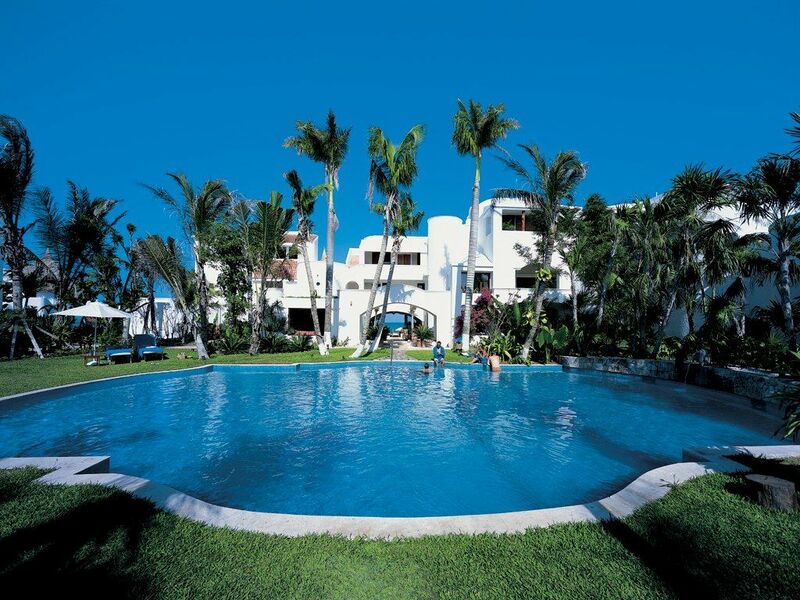 Maroma’s fine dining restaurants, offer dramatic ocean views with innovative Mexican cuisine. The wine cellar boast a wide choice of the finest wines in the world. The resort offers a variety of choices on and off-site. 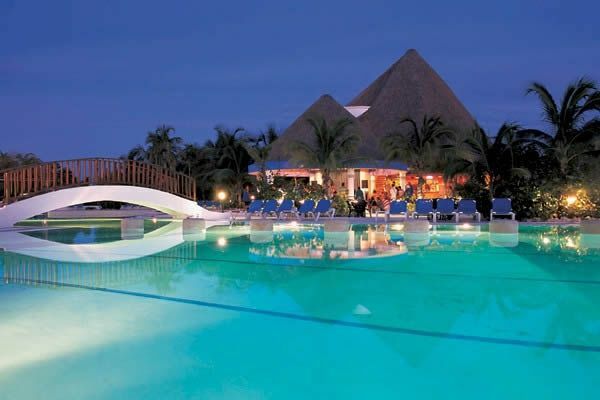 Enjoy the use of the three swimming pools, Cultural Palapa, or for something a little more active why not try diving, sport fishing, kayaking, parasailing, sailing, swimming with dolphins, or golf. The resort’s 65 rooms and suites tucked among lush gardens, cooled and shaded by coconut palms on one side, open to the dazzle of sun and sea on the other and that glow with mahogany and bamboo-filtered light. A rainbow hammock beckons from the open-air terrace. Handpainted tile, soft wool rugs, original art and furniture from our own workshops make each unique.